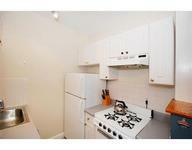 1 BR Condo With Pool! Living Area 675 Sq. ft.
Front facing, sunny & spacious 1 bed, plus office, in an elegant, meticulously maintained building with an on-site super, elevator, and outdoor swimming pool. High ceilings, crown moldings, breakfast bar, extra deep closets and a large master. Laundry in the building, and individual in-unit hookups allowed. 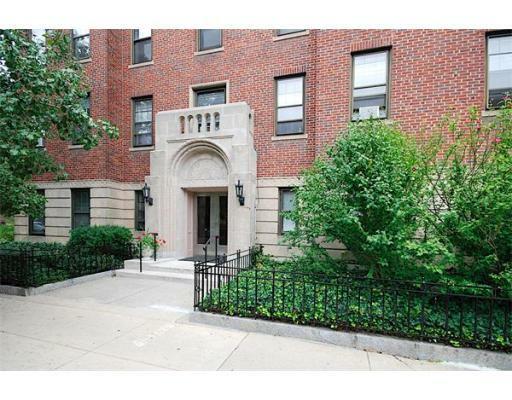 Stellar location right on the Green Line, and across from the Reservoir!